Square Enix and many mmo players are revving up for the release of Final Fantasy XIV's patch 2.4, entitled "Dreams of Ice." 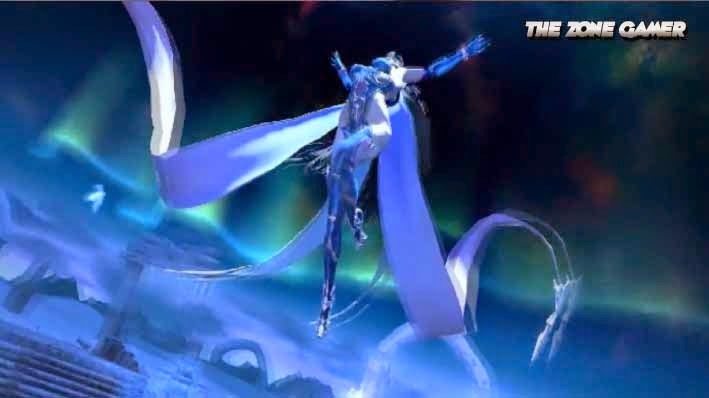 As expected it features the curvylicious and sensual Shiva who will play her role as the new Primal encounter, with the new storyline leading up to her rise. Check out the ice queen in action below.